In this guide you’ll learn how to drive success using data, metrics and analysis. COG Digital Agency Sydney are experts in marketing. Our skilled professionals focus on building brand equity and ensure that campaigns deliver against our clients brand image. 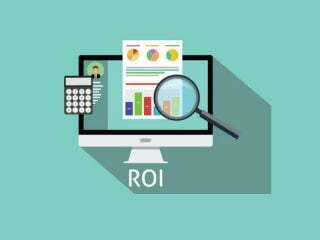 Technology is now catching up to ( if it hasn’t by the time you’re reading this) the holy grail of marketing: the ability to monitor, track, and manage the effectiveness of marketing investments. Measures of marketing effectiveness need to shift beyond what has often been limited to a narrow set of metrics. As brands become more customer-centric, metrics should focus on customer activity as opposed to simply product or regional activity. 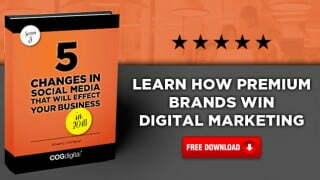 Metrics can also reinforce new behaviours and processes, such as how quick a product is launched or how quickly lessons from the field can successfully be integrated into the next marketing campaign. To be most effective, however, metrics need to deliver insights rapidly —often in real time—so the business can actually act. Today the technology exists, a business just needs the best advice on implementation and execution. In 2018 brands need to be delivered in a way that is simple for decision makers to quickly understand, and they need to be forward looking to identify future opportunities instead of focusing on reporting what has already happened. While the rear view mirror is trusted, 20/20 and all that, the now and the future is a much more advantageous place to start with your digital marketing campaigns. 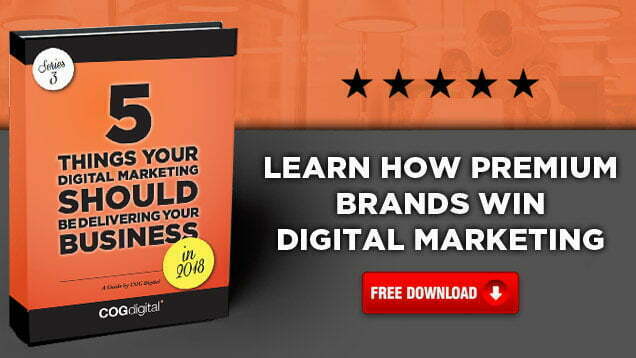 Need A Digital Marketing expert? Are you an Australian business looking to launch online? 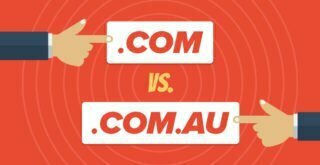 This is a quick guide to whether you should pick a .com.au or a .com? In this guide you’ll learn how to drive success using data, metrics and analysis. COG Digital Agency Sydney are experts in marketing. In this guide you’ll learn why Instagram stories may just be the next big thing for social media marketers. COG Digital Agency Sydney are experts in social media marketing. 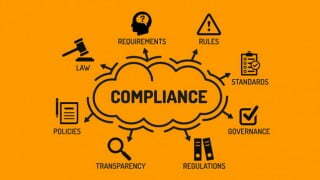 In this guide you’ll learn how and why you need to implement processes and governance. COG Digital Agency Sydney are experts in marketing. Prev:Instagram Stories – The Next Big Thing?